Venture-backed tech companies are going public, but it’s less and less because they need cash. 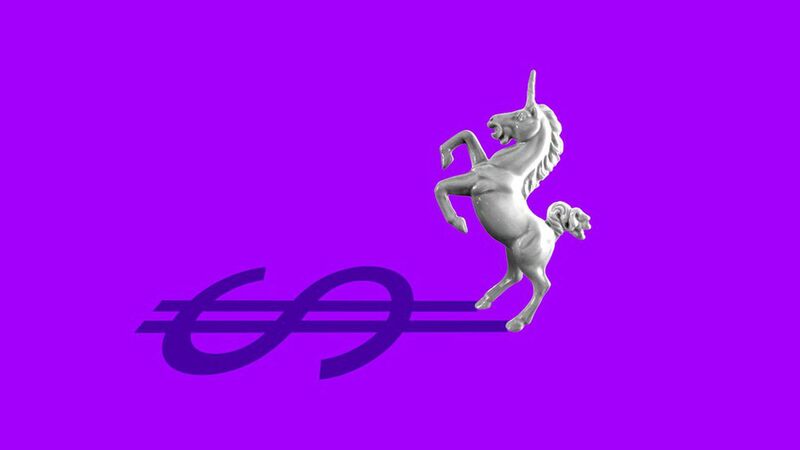 The bottom line: For tech companies with access to seemingly unlimited private capital, other priorities — like founders' liquidity and market validation — eventually lead them to make the jump. The influx of late-stage capital in recent years has made it possible for companies to delay going public. A year ago, the average company age at IPO was over 10 years, according to Pitchbook. “It used to be that IPOs really were about generating growth capital,” says Lise Buyer, founder of IPO consulting firm Class V Group. Now, companies can raise that capital privately, sometimes even from public market investors like mutual funds. IPO contenders like Uber, Lyft, and Airbnb, for example, have raised billions of dollars already and could certainly raise more without going public. The JOBS Act has contributed to the delays by raising the ceiling on total number of accredited shareholders a private company may have from 500 to 2,000. The top reasons tech companies go public these days are liquidity for early shareholders and employees and market validation in the eyes of big customers and prospective M&A targets, says Barrett Cohn, co-founder of Scenic Advisement, an investment bank that works with private companies. Spotify’s unusual path to the public market this year—a direct listing, through which it raised no funds at all — is another example where a company made the jump because it saw benefits in being public, rather than in the IPO process. Yes, but: This is still a luxury reserved for the best and brightest stars. For a number of tech companies without exorbitant valuations and private investor appeal, the IPO remains a significant fundraising event. "It's a barbell," says Buyer.